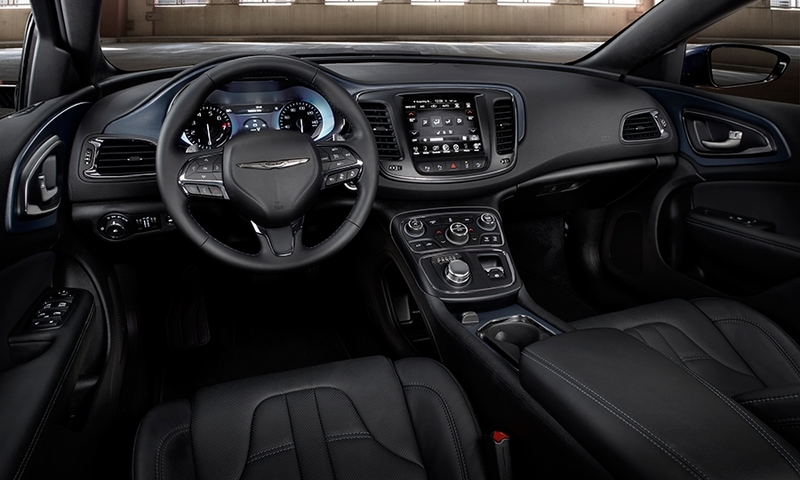 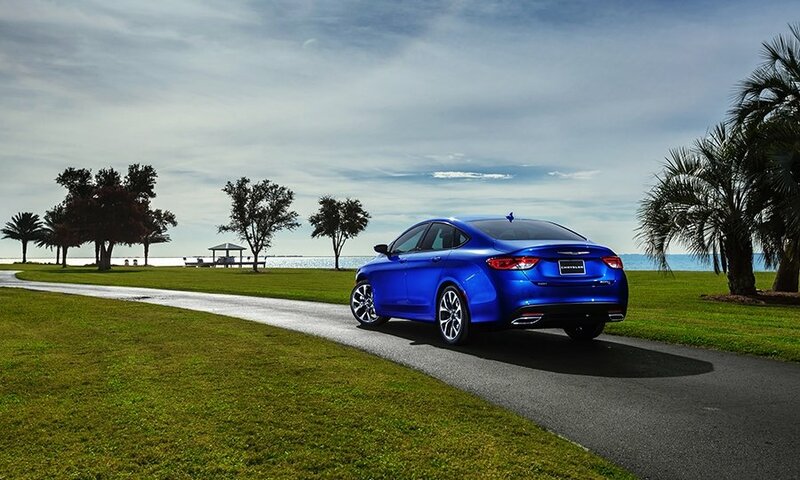 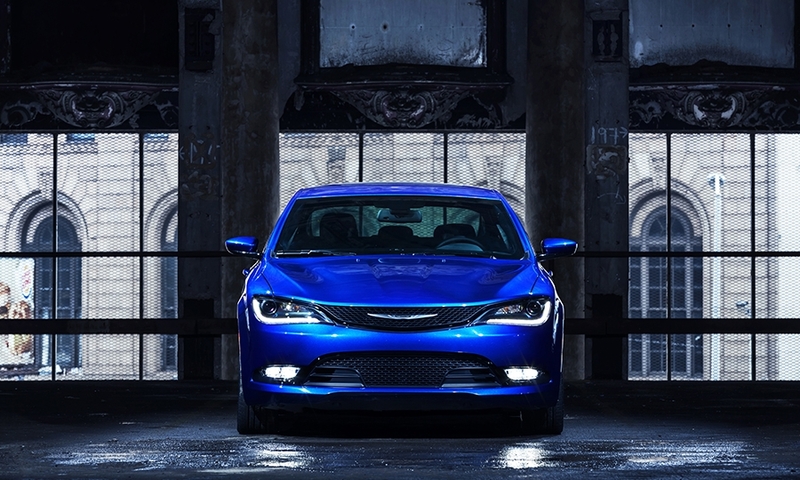 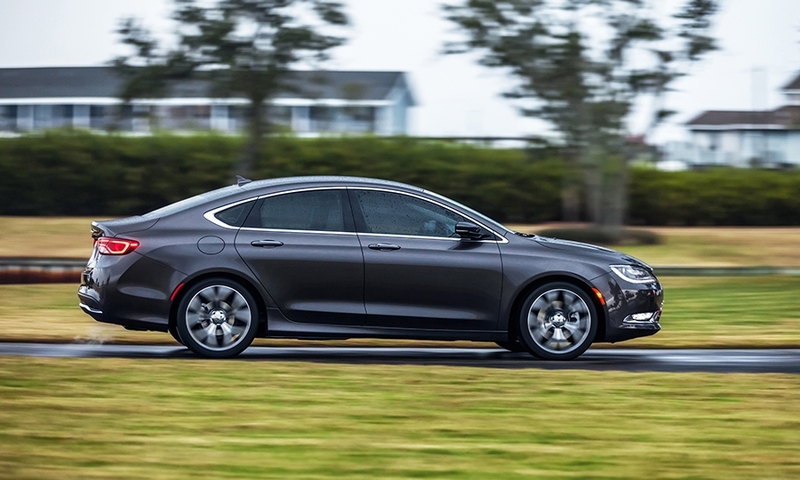 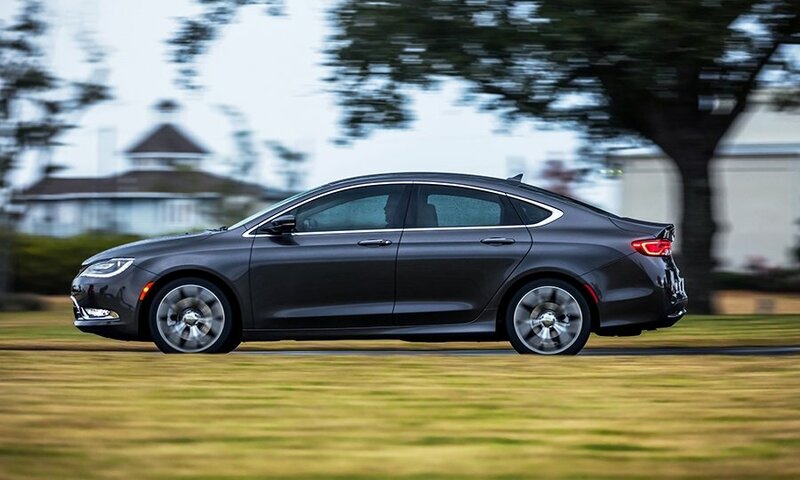 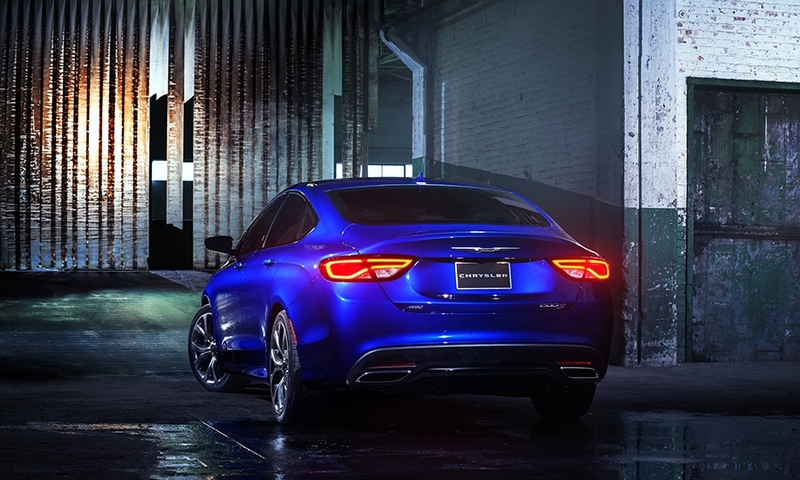 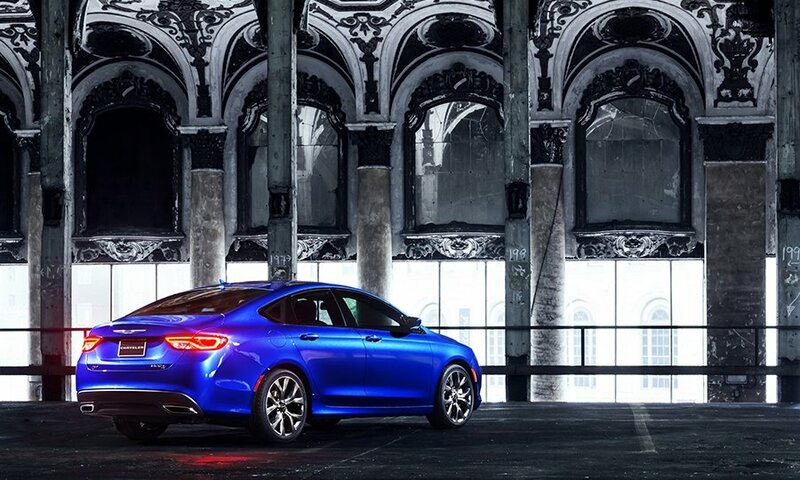 The redesigned 2015 Chrysler 200 will offer buyers a more premium mid-sized sedan for less money when it goes on sale in the United States in mid 2014. 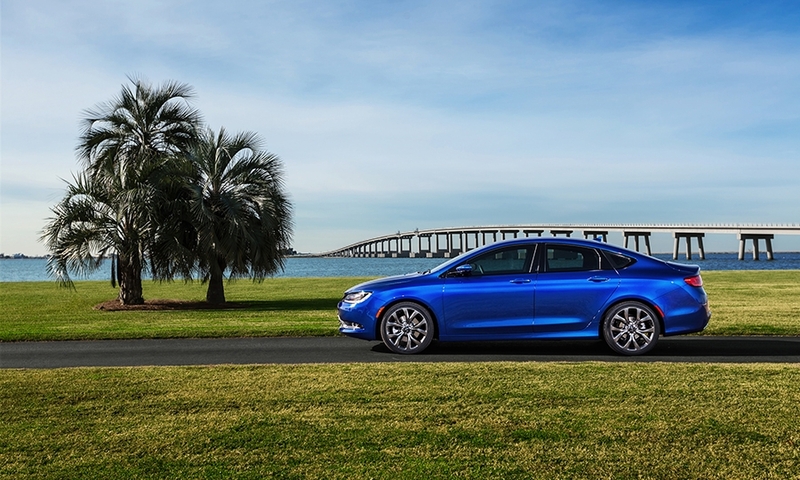 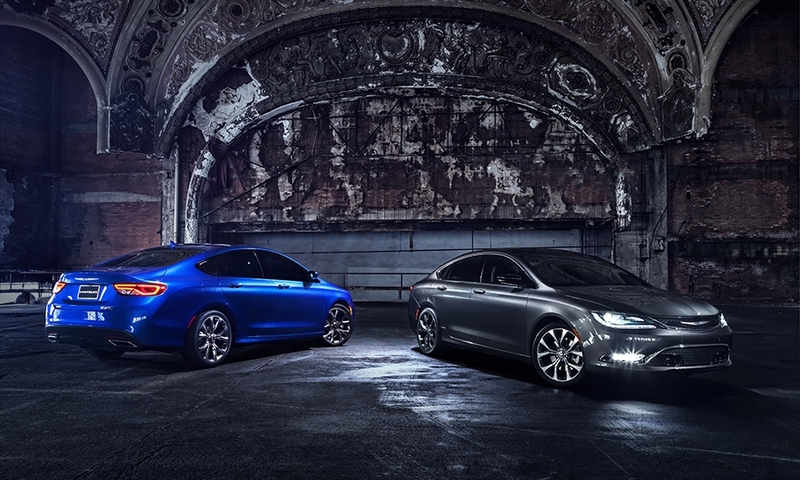 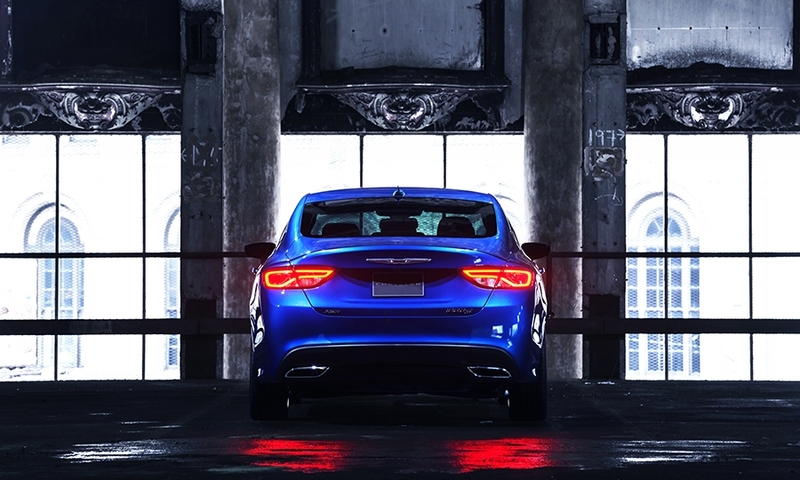 Chrysler began shipping the redesigned 2015 200s to dealers in early May. 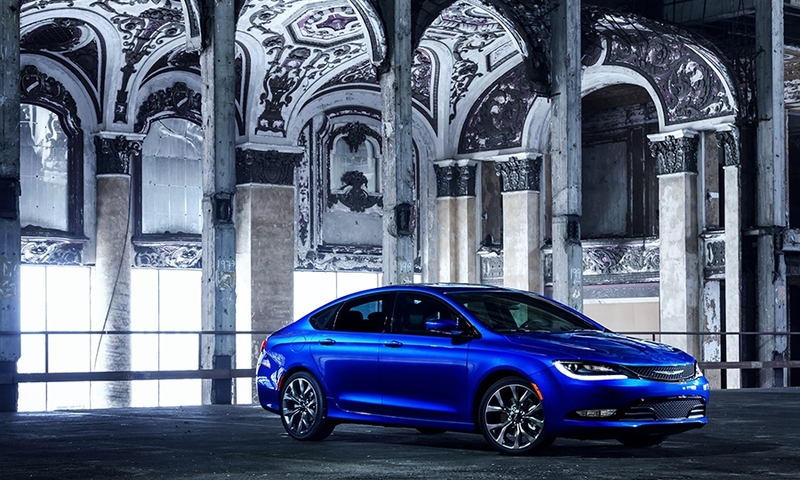 The car heralds a new design language for the Chrysler brand and Chrysler Group's latest attempt to gain ground in the large and crowded mid-sized car segment, where it has underperformed for years.